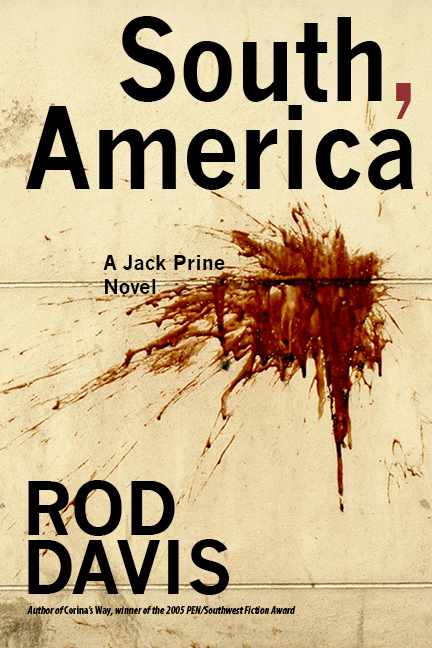 Rod Davis’s forthcoming South, America is being compared to the works of James M. Cain and Mickey Spillane, and described as “a powerful evocation of pre-Katrina New Orleans and as absorbing a tale of love and evil to come out of this town since Ace Atkins and Tony Dunbar.” The soul-searching and trouble-finding protagonist, ex-TV reporter Jack Prine, was once an Army intelligence officer in Korea and it shows in both his skills and his penchant for taking risks. It’s no accident that Davis, himself a veteran of Korea during the Vietnam Era, stays involved in advocacy and remains interested in the fates of those who have left the military. In the September issue of The Texas Observer, Davis shows that interest in his review of Making War at Fort Hood by Kenneth MacLeish, a fascinating study of the true effects of military service on those whose lives are forever changed by it. 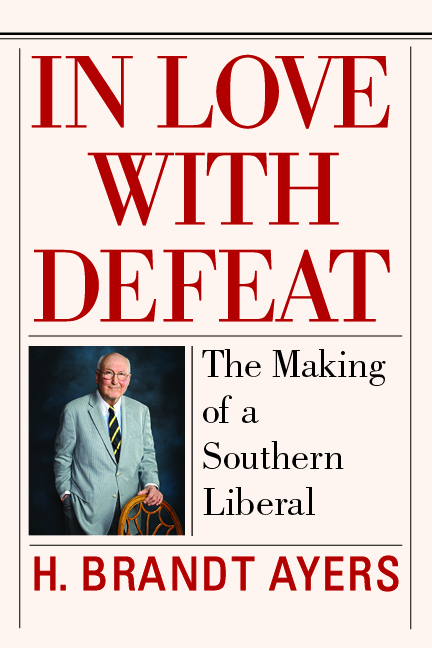 NewSouth Books announces with sadness the passing of Sheldon Hackney, whose life and work inspired a new book — a “festschrift” called Dixie Redux: Essays in Honor of Sheldon Hackney, due out in November. One of the volume’s editors, Ray Arsenault, and one of the essay contributors, Charles Joyner, each sent these tributes to their friend and mentor. Sheldon Hackney’s book The Politics of Presidential Appointment is available from NewSouth Books or your favorite bookstore. Dixie Redux: Essays in Honor of Sheldon Hackney is available for pre-order from NewSouth Books. The 19 contributors, all distinguished historians, include Arsenault and co-editor Orville Vernon Burton, Joyner, and Drew Gilpin Faust, William R. Ferris, Lani Guinier, Steven Hahn, Randall Kennedy, J. Morgan Kousser, Peyton McCrary, Stephanie McCurry, James M. McPherson, David Moltke-Hansen, Michael O’Brien, Thomas Sugrue, Patricia Sullivan, and J. 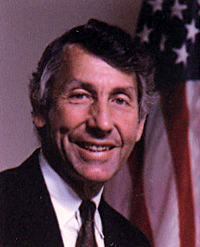 Mills Thornton. You are currently browsing the NewSouth Books weblog archives for September, 2013.